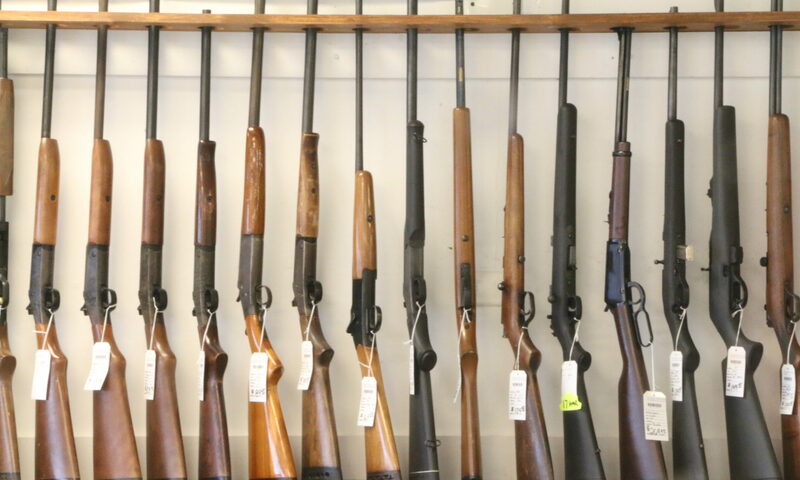 We have a great selection of new and used firearms. Not only do we sell handguns and long guns, we also carry holsters, gun accessories and AMMO. We also offer guns for the ladies in many calibers, some are available in pink and a variety of other colors as well. If you don’t see the gun you want in our store we are happy to special order it for you. Just call or come in for the details. You can also check out our current selection of firearms on Armslist by clicking HERE. 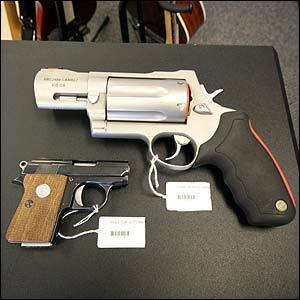 Come check out our selection of quality handguns and pistols. Selection and availability varies. Please come by the store or call us at 502-222-3299 if you are looking for a specific firearm. We are available to answer any of your questions and help you choose the right gun for your specific needs. We offer a firearm transfer service. If you purchase a firearm out of the state and need it transferred to Kentucky, we can take care of that. Just call for the details. 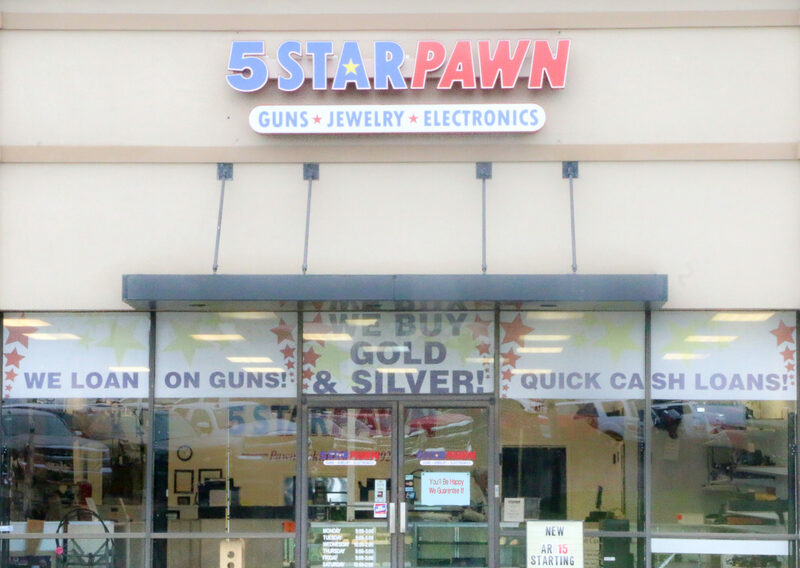 Yes, you can pawn your firearm. It is the same as pawning any other item. When you come to pick up your firearm you will be required to fill out a government background check. You may be able to take your firearm with you immediately, but with any firearms transaction there may be a delay before you are allowed to take your firearm with you. If you have a valid Concealed Deadly Weapons License from the state of Kentucky you are guaranteed to be able to take your firearm with you on the spot, after your form is filled out.